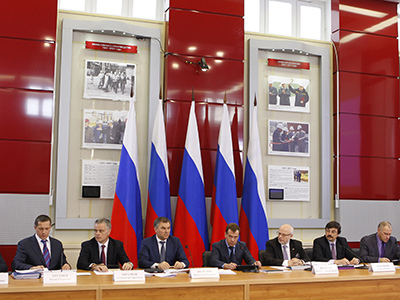 Russia’s Presidential Council for Human Rights has worked out amendments to the bill on Non-Government Organizations (NGO) and suggested removing the wording “foreign agents” from the document. The Council proposes to replace “foreign agents” status with “an NGO that receives funding from abroad for carrying out political activities,” the organization’s website reports. Rights advocates also suggest including into the text a clause saying that the law does not apply to political activities that foreign funded NGOs were involved in before the document comes into effect. Now the bill reads only that it comes into force 90 days after its official publication. 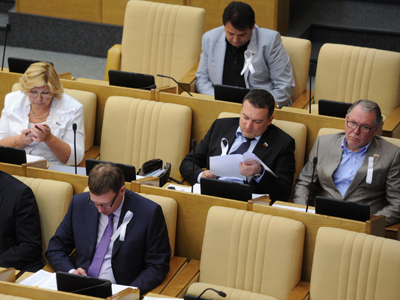 It is expected that the lower house, the State Duma, will consider the legislation in the second and third readings on July 13. A week earlier the bill – which triggered a wave of criticism from rights activists and non-parliamentary opposition – was approved in the first reading. On Tuesday President Vladimir Putin told human rights representatives that he supported the idea of the bill proposed by United Russia, but still wants to put his amendments to it. 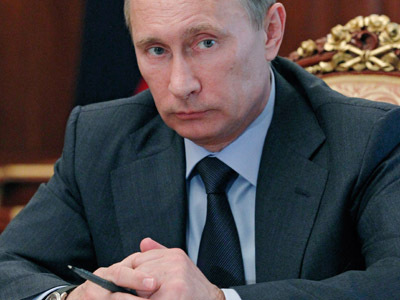 “This law does not prohibit anything,” Putin stressed. “Its main aim is to make the political activity of organizations operating in Russia transparent,” Putin said. 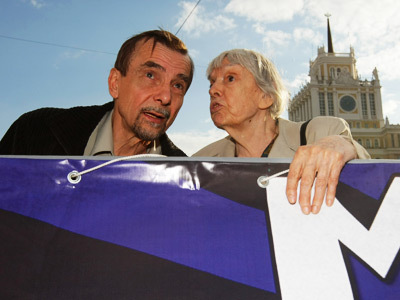 He also said he would suggest increasing state funding to NGOs by at least three times, from 1billion rubles ($30 million) to 3 billion ($91 million) as the new law may reduce the amount of money they normally receive from foreign funds.